Recording of a live performance held at the 2017 HQI Annual Conference in Monterey, CA. 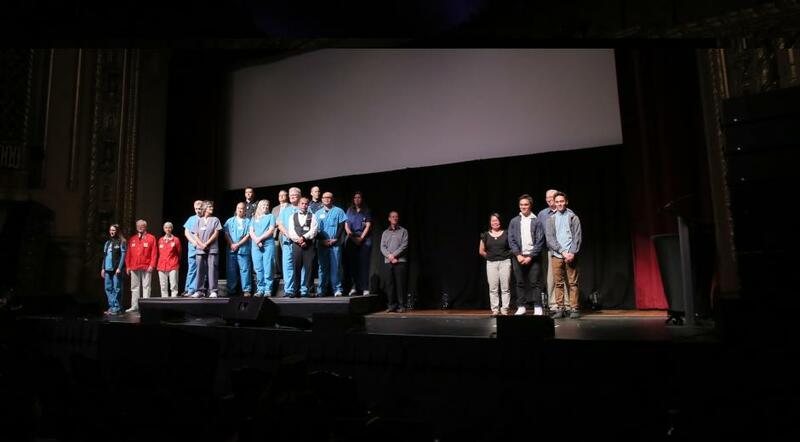 Witness the power of caring, interdependent connections that define what is right in healthcare through a live stage performance with a real patient, his family, and a community of individuals who cared for them. To watch a short trailer, click here.